Manila Shopper: AllHome, All Day Supermarket, Coffee Project and Bake My Day excite shoppers in Kawit, Cavite! AllHome, All Day Supermarket, Coffee Project and Bake My Day excite shoppers in Kawit, Cavite! AllValue, the Villar Group’s holding company for its retail companies, made its first foray into the retail business via AllHome, a one-stop shop for home builders and owners. Following its rapid expansion and success in Luzon, the group grew its retail portfolio to include department stores, supermarkets, and food establishments. This September, All Value brought four of its brands -- AllHome, AllDay Supermarket, Coffee Project and Bake My Day -- to Kawit, Cavite and staged a grand opening event for Kawiteños. The grand four-store opening took place on September 22 along Centennial Road in Kawit, Cavite with a big morning event where AllHome, All Day Supermarket, Coffee Project, and Bake My Day gave away special prizes to their first 150 customers. There were fun games and surprises for everyone. In the afternoon, Mr. Manny Villar, Ms. Camille Villar, and Ms. Benjamarie Serrano led the ribbon cutting ceremony followed by a short program for partners, suppliers, and guests. An outdoor mini-concert starring Nina was organized for the residents of Kawit followed by a grand fireworks display. AllHome, which opened its doors to the public in 2013, has become the leading home store for contractors and home owners by virtue of its being the first and only full line home center offering an extensive collection of construction materials, a wide variety of appliances and furniture, and a curated collection of decorative items. It is the exclusive distributor of premium foreign brands such as INAX, the leading brand of Japanese sanitary ware, and Iris Ceramica, a premium brand of Italian Tiles, and sole distributor of other European tile brands Lustro, Rossio, Cicogres, Alaplana, and Platera. AllDay Supermarket meanwhile is redefining the grocery shopping experience for Filipinos with bright and thoughtfully-designed interiors, spacious aisles, and well-ventilated stores. Produce, meat, and poultry sections are always stocked with certified fresh products and there is a wide collection of gourmet deli, cheeses and a whole section dedicated to imported goods from all over the globe. AllDay Supermarket offers a wide variety of food options through Gastroville where delicacies from all over the country and the world can be readily sampled. It has a Paluto section where fresh ingredients can be handpicked and cooked on the spot any way one wants, in true “dampa” style. 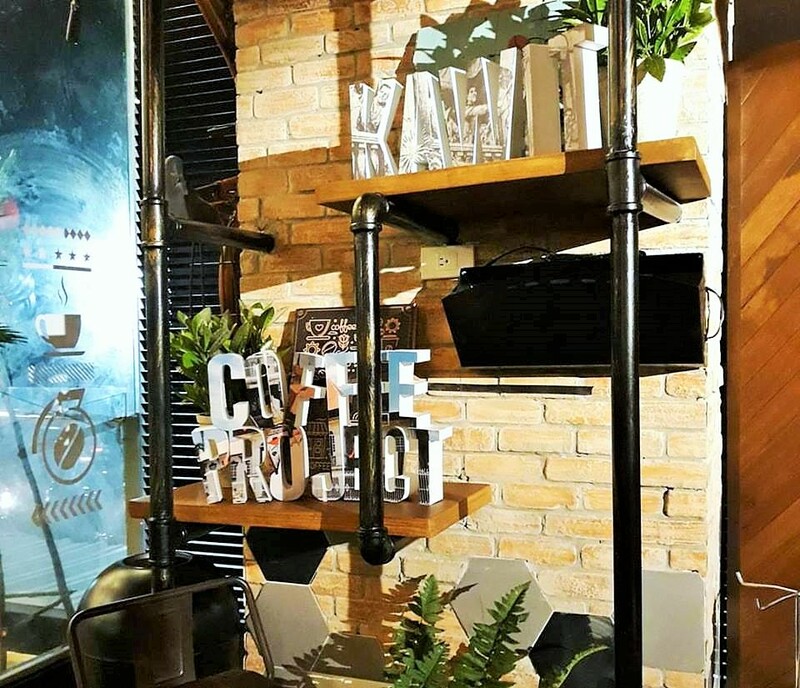 Coffee Project, the group’s specialty coffee shop established in 2014 has blossomed into the most Instagram-able coffee shop in the Philippines. Every location has a unique look and quirky charm that give it its defining character. There are long tables that can comfortably seat big groups, a multitude of electrical sockets that will delight those who prefer to work in cafes, and cozy nooks for those who want to enjoy quiet time alone or with company. On top of that, coffee lovers can always look forward to new drinks and items on the Coffee Project menu every season. 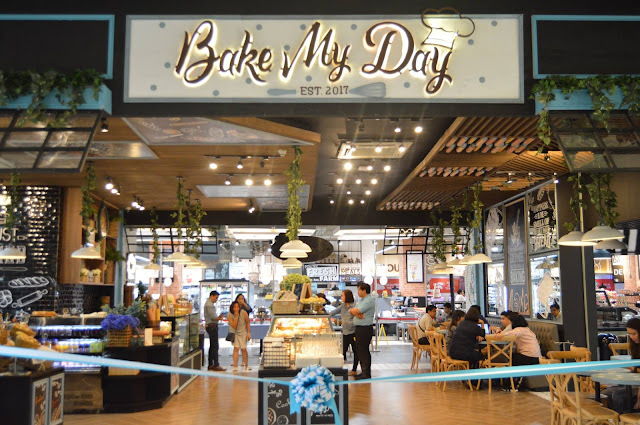 One of the newer brands under the AllValue Group is Bake My Day. The bakery is a dream come true for former Senator Manny Villar who as a boy, worked in a bakery. Bake My Day has a broad selection of freshly baked goods—from Spanish bread to French baguettes to customized cakes! The AllValue Group is going full speed ahead as it continues to add more stores to its network and more brands to its portfolio. 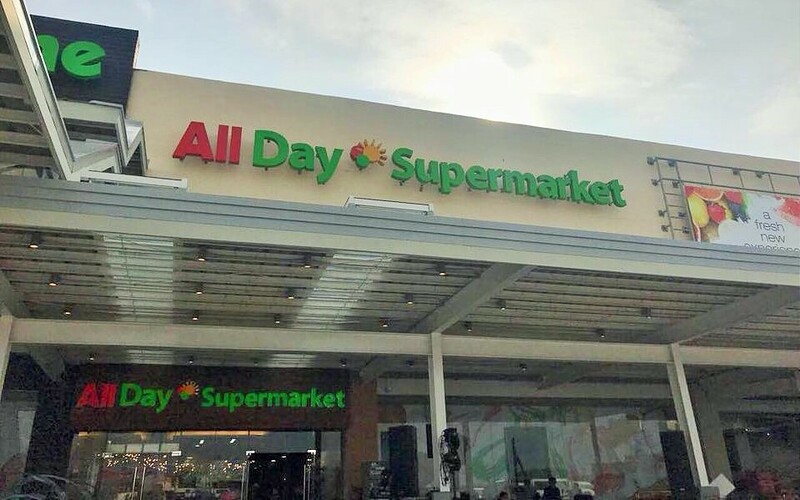 AllHome currently has 16 stores in Luzon and Cebu, while the AllDay brand has 5 Supermarkets with 5 more opening by the end of 2017, and almost 80 Convenience Stores nationwide. There are currently 17 branches of Coffee Project all over Metro Manila, North Luzon, and South Luzon. Within only 6 months since its introduction to the public, Bake My Day has already opened in 3 locations: Vista Mall Taguig, Vista Mall Sta Rosa and Vista Mall Kawit. The group is looking at opening more shops in the Visayas and Mindanao regions in 2018.